Welcome to our Gallery Slideshow. 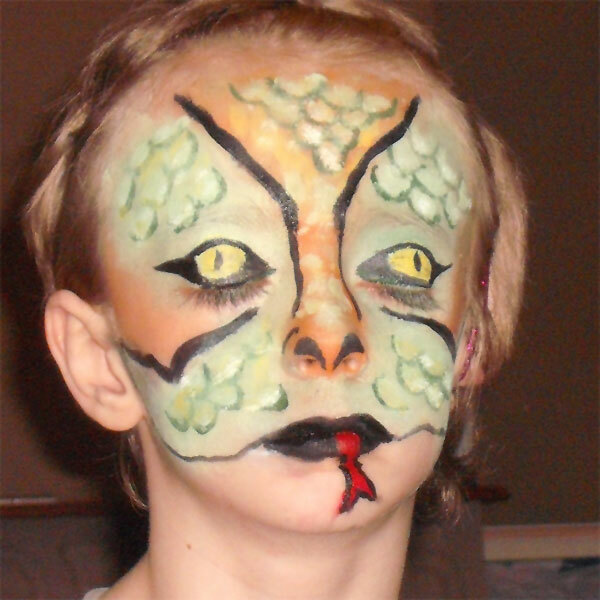 Take a look below to see samples of our face painting designs. If you would rather view our static gallery, click here!